This agreement was last modified on November 2016. Please read these Terms and Conditions carefully before using http://tasperformancewarehouse.com.au operated by Tas Performance Warehouse. The Site and its original content, features and functionality are owned by Tas Performance Warehouse and are protected by international copyright, trademark, patent, trade secret and other intellectual property or proprietary rights laws. 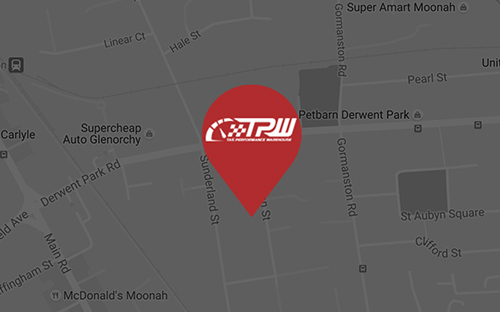 Our Site may contain links to third-party sites that are not owned or controlled by http://tasperformancewarehouse.com.au.